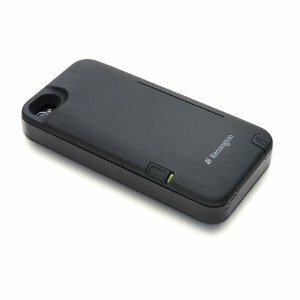 Meet the PowerDrive: a handy device that combines a backup battery and USB storage drive to make your life easier. 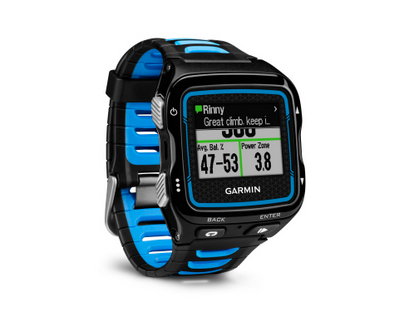 The battery offers you up to 40 hours of extra battery life. You also get storage space up to 128 GB for your files. This MFi certified device supports both Lightning and 30-pin cable connections. The companion app for it allows you to organize and manage your files. You can activate the companion app by pushing the button on your PowerDrive. The device offers a transfer rate of 480Mbps when you are moving files. It weighs less than half a pound and is about the size of a deck of playing cards. 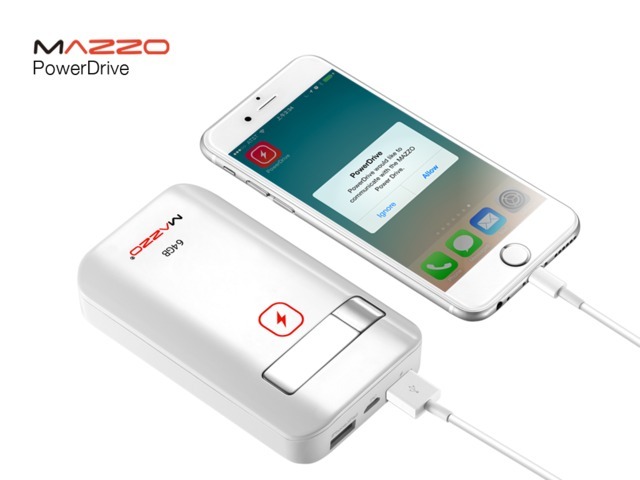 Whether you want to backup your iPhone files, carry more photos, or just charge your phone, the PowerDrive has you covered. You can check it out on Kickstarter.